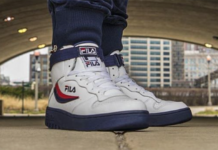 The Fila FX-100 which launched during the 90s has returned throughout the years and will do so once again. 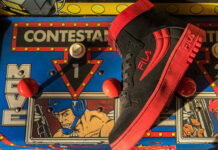 While once a basketball model, they this model typically releases apart of a larger pack. 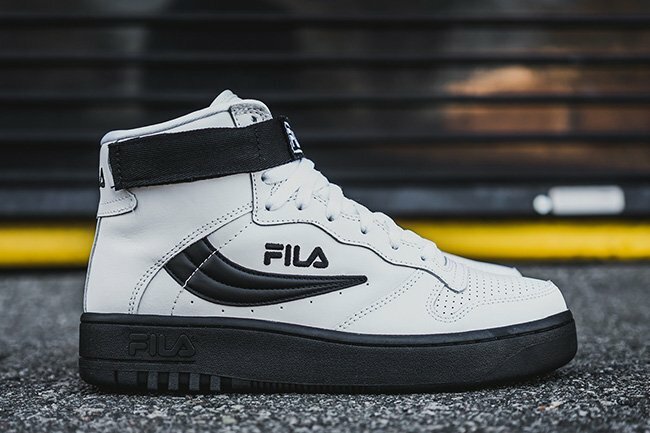 That has now changed with the new Fila FX-100 White Black release. 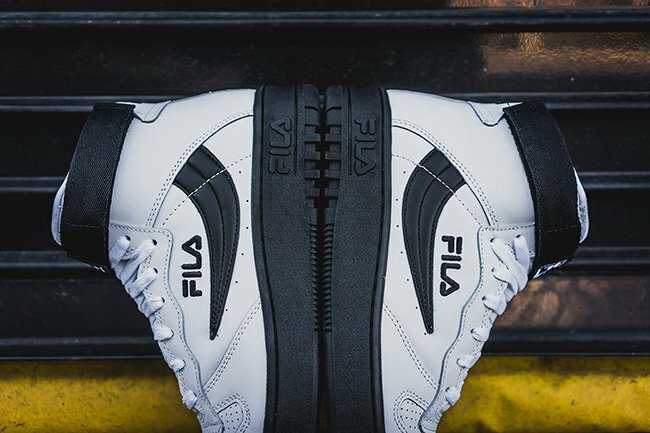 The Fila FX-100 keeps things simple yet clean for Fall while coming in a White and Black color scheme. 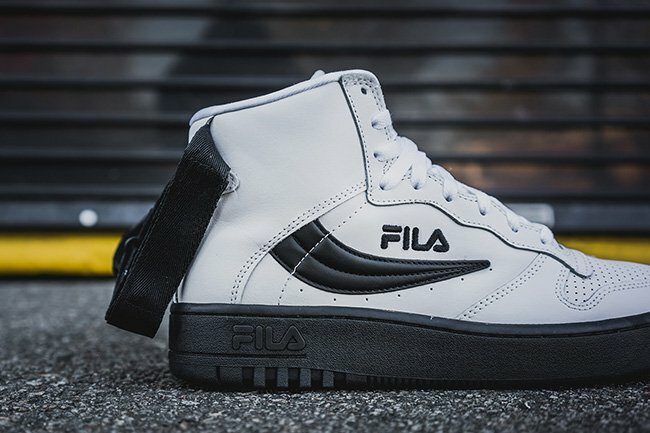 Through the uppers is predominate White while constructed with leather. 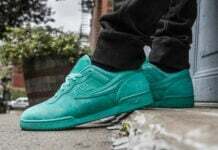 In addition, perforations are seen across the toe box while sprinkled across the panels. 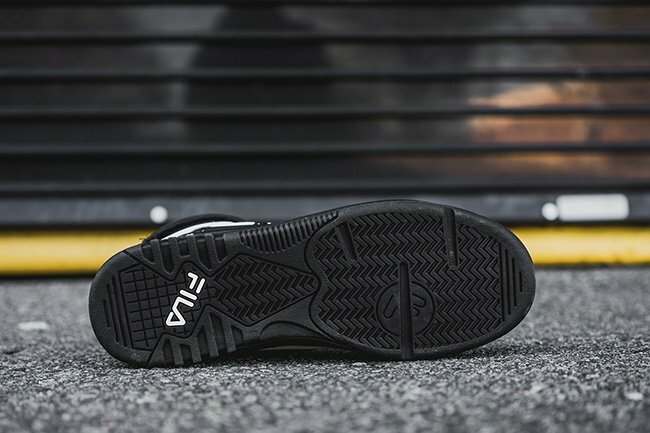 Black then lands on the branding, mid-foot strap, midsole and outsole. 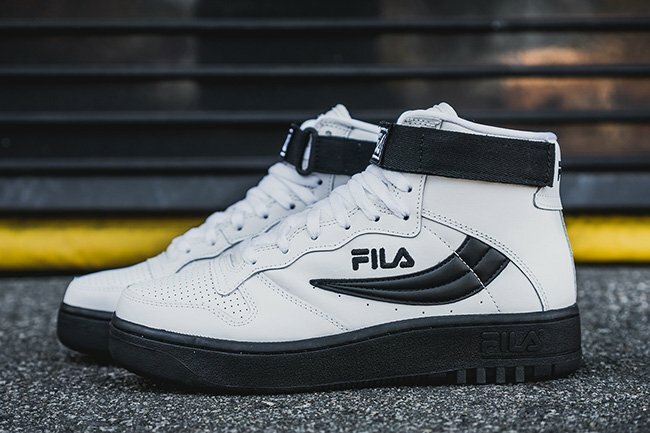 Scroll below to get a detailed look at the Fila FX-100 in White and Black. 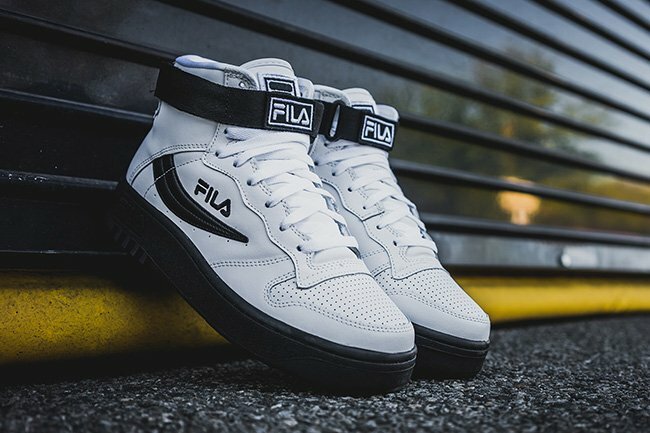 They are available now at Fila retailers which includes Packer Shoes. 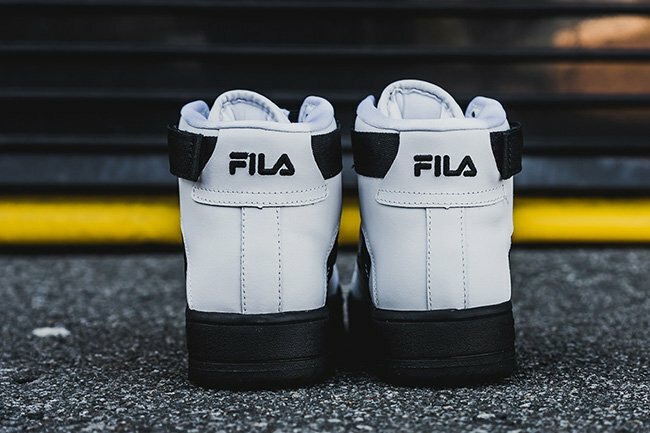 Retail price is set at $100 and as of now, a full size run is available.